Infectious disease is a common disease which affects almost everyone at least once or more during their lifetime. Infections may be caused by endogenous or exogenous microorganisms including bacteria, chlamydiae, mycoplasmas, rickettsiae, viruses, fungi, or parasites. 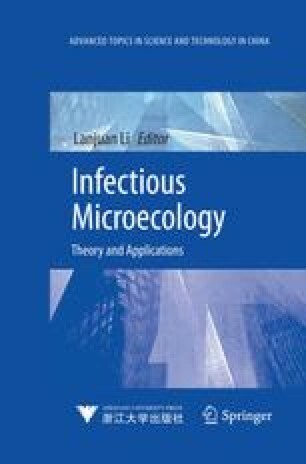 Diagnosis of infection depends on clinical assessment of symptoms and signs, but more often it is necessary to identify a specific etiologic agent by utilizing microbiologic laboratory methods, among which microbial culture is generally accepted as the gold standard.